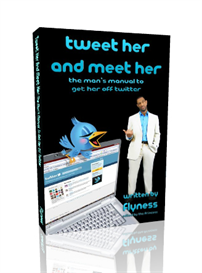 * Dont know what to say to cute women online? 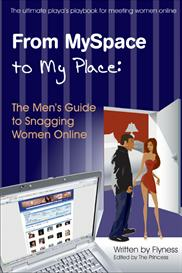 * Cant seem to transition from an online conversation to a phone call or first meeting? 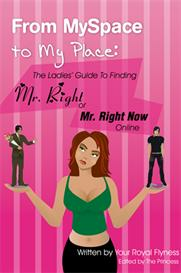 * Looking for quicker and proven ways to get females from a website to your bedside? 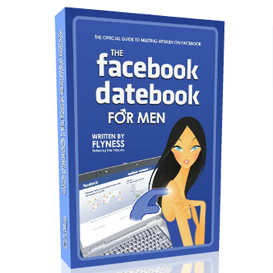 *Also includes sample chats Author has actually had with women! 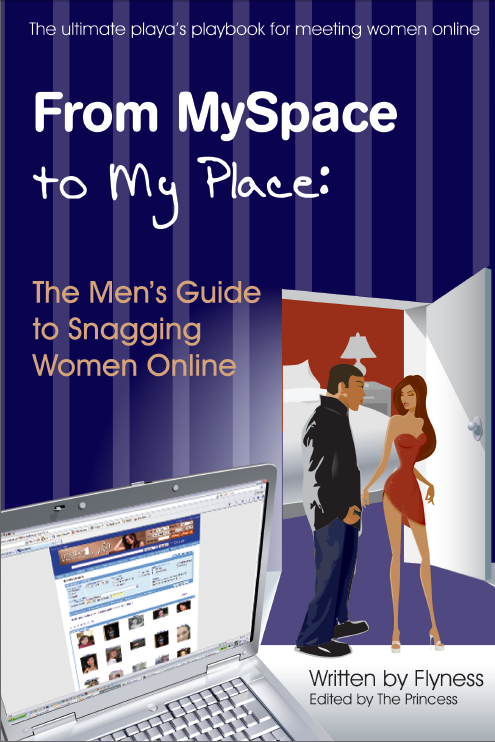 From MySpace to My Place: The Mens Guide to Snagging Women Online is the ONLY book that gives you the ins and outs of kicking game to females on the internet!